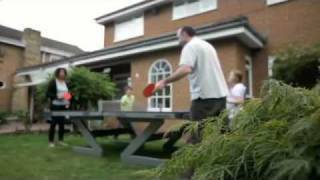 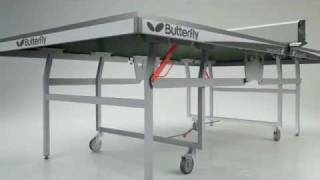 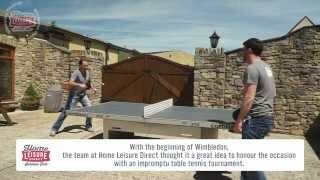 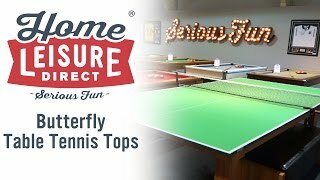 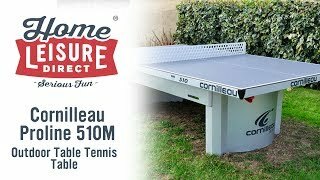 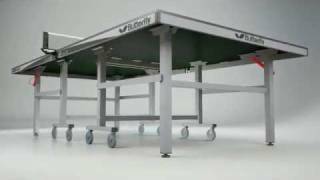 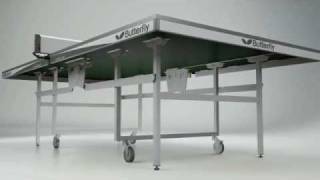 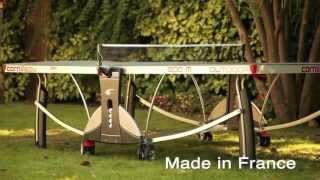 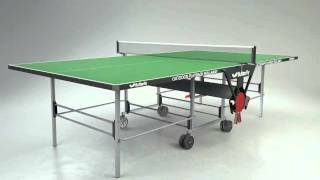 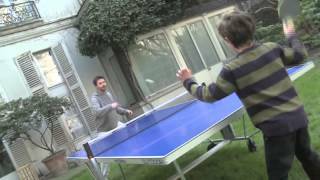 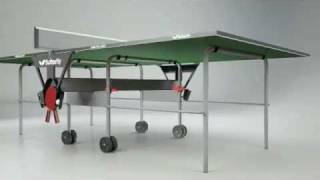 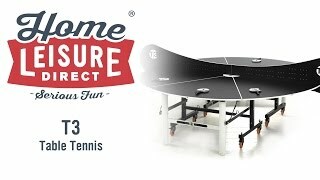 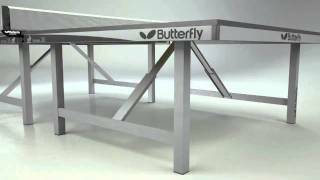 The Butterfly Compact Outdoor Table Tennis Table has a deceptively modest name. 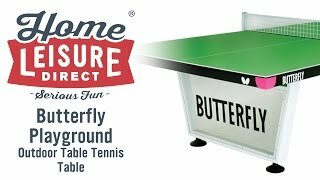 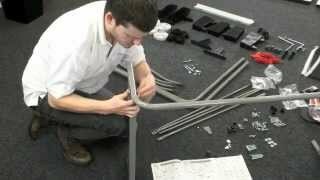 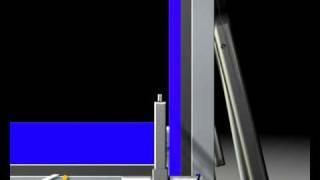 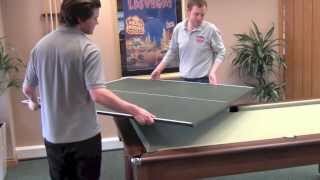 The Compact part of the name refers not to the overall size of the table, which is full-size, but to the table's capacity to be folded away into the smallest of spaces and allow you to reclaim your space quickly and easily once the game is done. 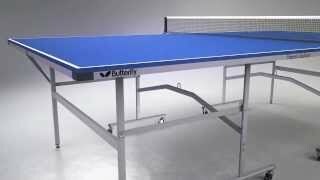 What's more, the table's steel frame and extra-strong 12mm plywood resin melamine playing surface make it suitable for regular and prolonged use, eliminating warping - it's so tough it's even recommended for school use. 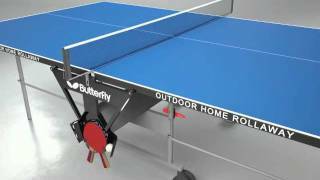 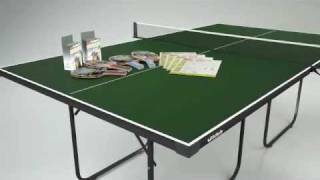 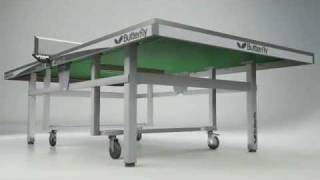 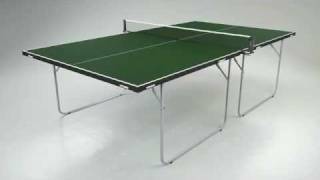 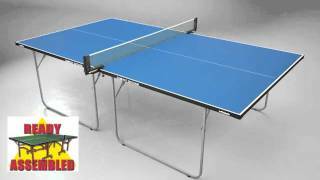 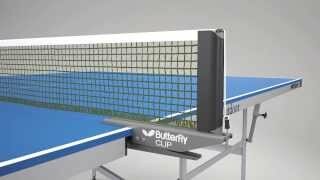 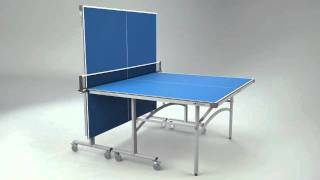 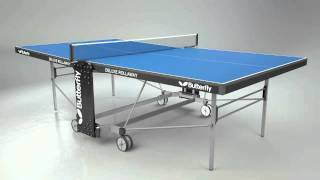 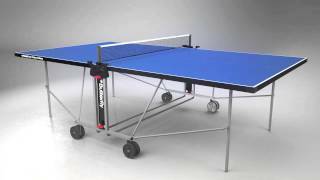 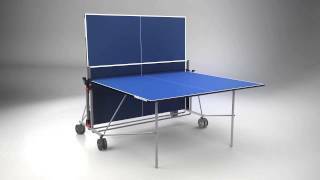 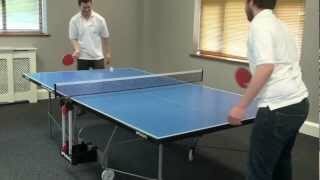 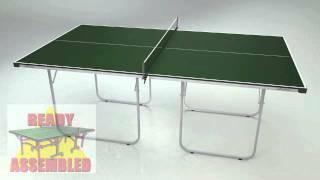 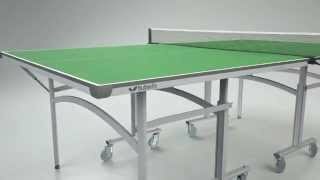 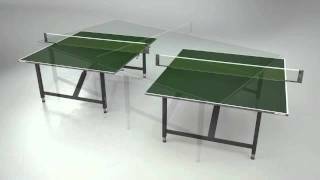 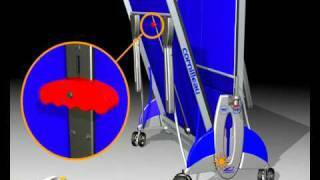 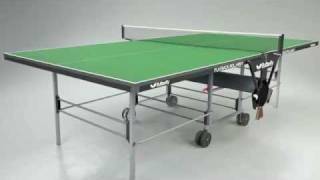 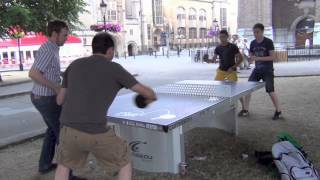 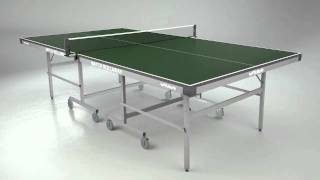 The Butterfly Compact Outdoor Table Tennis Table is available in both blue and green.